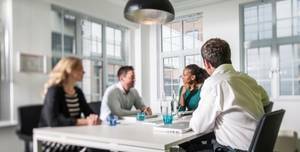 One minute’s walk from London Bridge Station, we’ve found the perfect spot for startups from 6 – 65 looking to work, meet, think and (occasionally) drink. 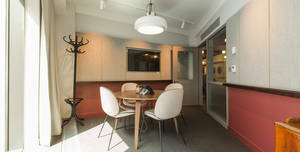 Meeting Room 2 is located on our second floor and is bright and modern. 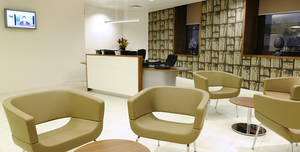 1 Salisbury Square is a self-contained mediation and arbitration centre. 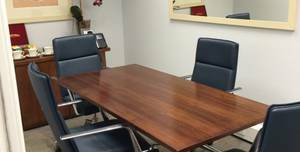 Classic board-room with a light and fresh feel. The Bloomsbury Office is a great location. 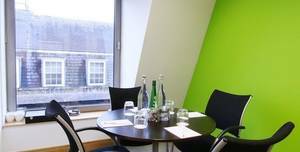 All meeting rooms are available to hire by the hour, half and full day. 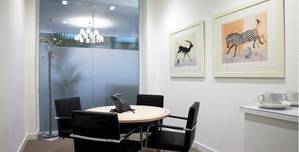 1 King Street is a beautiful Grade II listed building located in the heart of the City. 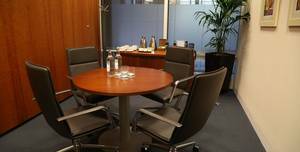 Great for meetings and regular catch-ups, classic board-room with a sofa. You are in the middle of London – proper, early London. 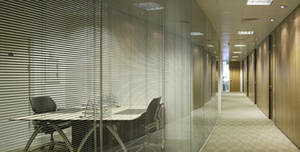 The space is 11 sqm and benefits from natural daylight.. 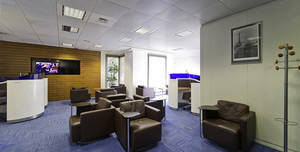 These serviced offices are located in the hub of the City of London. 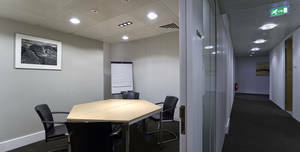 All meeting rooms are available to hire by the hour, half and full day. 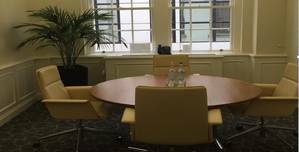 15 Old Bailey is a beautiful serviced office building in a prime London location. 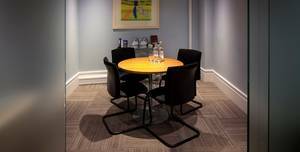 All meeting rooms are available to hire by the hour, half and full day. 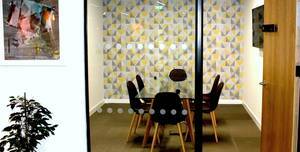 148 Leadenhall Street serviced offices are located directly opposite the world-famous Lloyd’s of London, in the capital’s financial and insurance district. 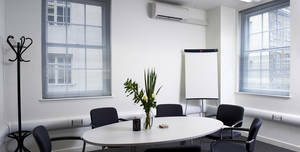 All meeting rooms are available to hire by the hour, half and full day. 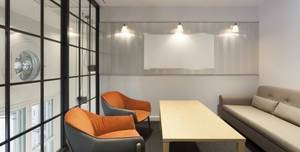 288 Bishopsgate is a purpose built business centre offering an excellent choice of modern serviced offices in the heart of the City. 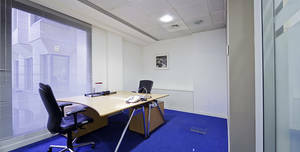 The space is 12 sqm and benefits from natural daylight.. 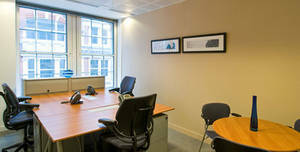 These serviced offices are located in the hub of the City of London. 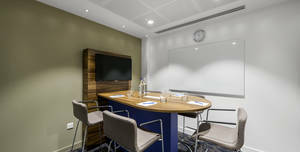 All meeting rooms are available to hire by the hour, half and full day. 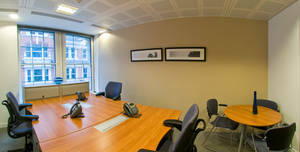 Hudson House is an impressive Grade II listed serviced office building, with accommodation arranged over seven floors. Full refund if cancelled more than 14 days in advance. 50% refund if cancelled between 14-6 days prior to the event. No refund if cancelled within 6 days of the event. After 24 hours, refer to Michela's Cancellation Policy: Full refund if cancelled more than 14 days in advance. 50% refund if cancelled between 14-6 days prior to the event. No refund if cancelled within 6 days of the event.